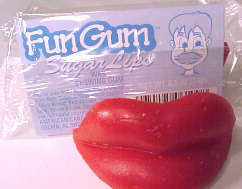 Remember wax lips? Candy buttons? Hot dog bubble gum? You'll find all that and more at NostalgicCandy.com, the Internet's original Nostalgic Candy Store! 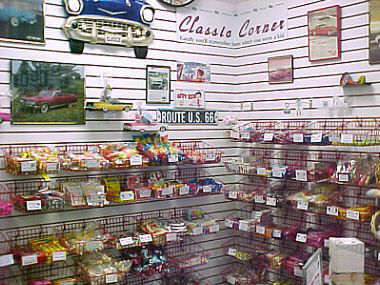 The corner candy store you remember from when you were a kid may be long gone, but you can find goodies like Slo-Pokes, Necco Wafers, Lemonheads and more at our unique, 1950s-style online store. Wax Lips? Man oh man do I remember as I'm sure most of you aging cats and chics do too. I always liked NIPS. Remember the little wax bottles filled with flavored juice. Mmmmm good. Mark and Debbie have those goodies and much, much more. Check out their site and satisfy that sweet tooth with some cool "oldies" candy! Tell em Bobaloons sent you.